-- Select a Size -- 1.5" Paw Width 1.75" Paw Width 2" Paw Width 2.25" Paw Width 2.5" Paw Width - Out of Stock! 2.75" Paw Width 3" Paw Width - Out of Stock! 3.25" Paw Width - Out of Stock! We absolutely love the pliable sole and lightweight boot that's perfect for low-impact activities. 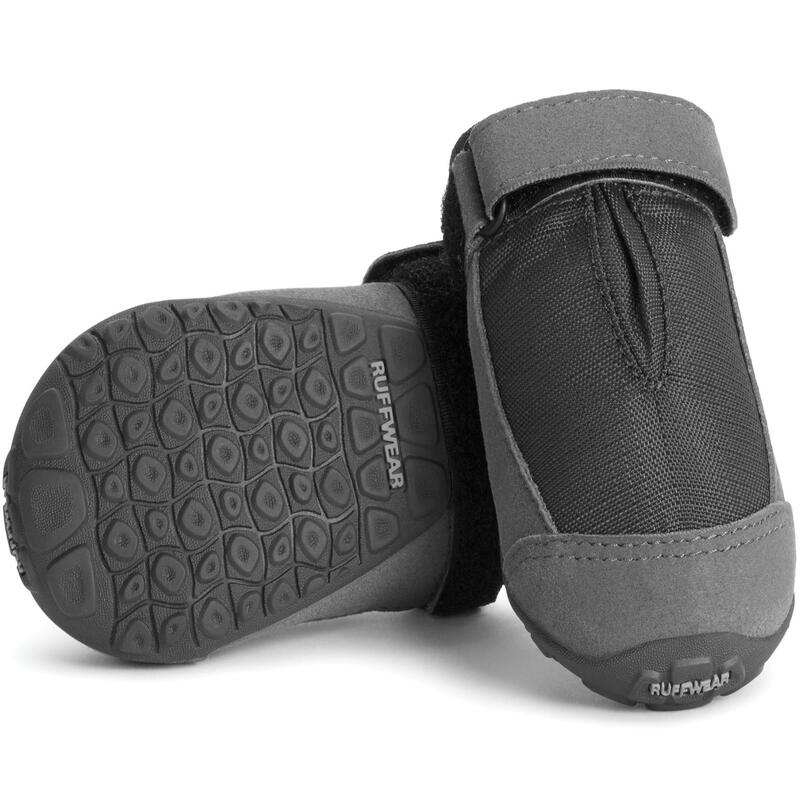 The Summit Trex Dog Boots by Ruffwear provide everyday paw protection and traction from extreme temperatures, abrasive surfaces, and salt or other ice melt chemicals. The pliable, smooth outside is flexible and the non-marking sole is great for indoor and nautical use! 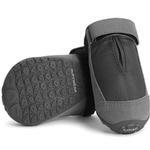 These dog boots include a Sure Cinch closure strap for a great fit and a ripstop upper to keep the elements out. Wash in cold water on gentle cycle with a mild detergent after securing fasteners. Air Dry. Set of 2 dog boots. Posted On 01/05/19 by Heeler GrandMom from Fort Collins, CO Yes, Heeler GrandMom recommends this product! Purchased these dog boots for our active Blue Heeler. We use them on hikes in winter to keep his paws warm and safe and in Spring to protect him from ruff ground material. It is important to measure both front and rear paws as they are usually different sizes. We had larger front paws and slightly small rear. They fit well and do the job. Great quality would recommend. Enjoy doing business with a group who obviously love pets!!! Your products are well made, reasonable priced and a joy to behold.